Home Counselling ACPC ACPC Architecture Admission Cut Offs for B.Arch. 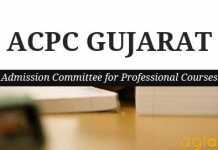 ACPC Architecture Admission Cut Offs 2017 for B.Arch. are given below. 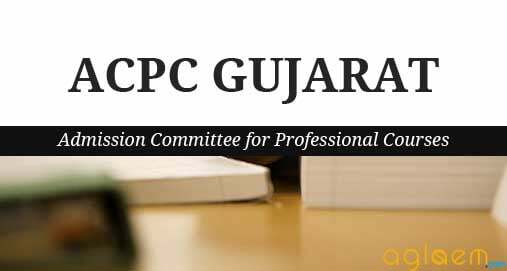 ACPC Architecture Admission Cut Offs 2016 for B.Arch. are given below. ACPC Architecture Admission Cut Offs 2015 for B.Arch. are given below.